When Should You Submit Your University Application? - StudyinCanada.com! Applying before the deadline has a lot of benefits: don’t wait, apply today! 1. Better your chances of receiving a scholarship! Many universities have a deadline for to apply for certain scholarships, and in many cases all scholarship funding may be limited. Applying early can increase your likelihood of receiving scholarships, at the University of Alberta these are worth up to $6,000! 2. Get on-campus housing. 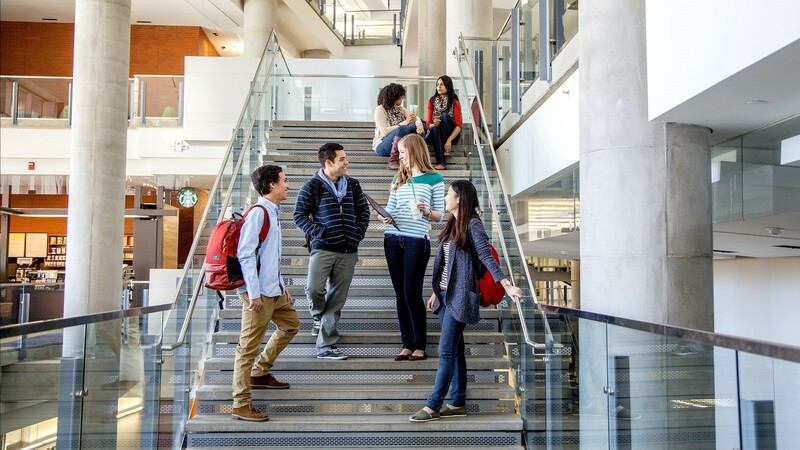 Living on campus means you’ll be close to your classes, libraries, or campus fitness and recreation centres (at the University of Alberta, access to these is included in your tuition and fees)! Applying early means you’ll have a better chance - or guaranteed in the case of the University of Alberta (just apply before April 30th!) - at getting campus housing. 3. More time to complete your application and submit your documents. Once you’ve submitted your initial application to study, you’ll need to submit supporting documents, by a deadline. Giving yourself more time is never a bad thing -you don’t want stress if it takes a bit longer to get your documents. 4. Receive your offer earlier. When your complete application is submitted, you’ll want to know your admission decision. Applying earlier means you’ll get this sooner! 5. More time to get your study permit. Studying in Canada as an international student means you’ll likely need a study permit and visa. These take time, and you won’t want to delay the start of your studies if you can’t get the permit in time. 6. Less stress! Give yourself time, don’t be rushed. If you’re crunched for time you might forget something important -like a key document, or maybe you’ll be crushed with stress during your exams. Don’t let this happen -apply early, and get your application off your chest! Ready to apply to study in Canada? If you’d like to go to the University of Alberta it’s really simple -and you can start your application online today!